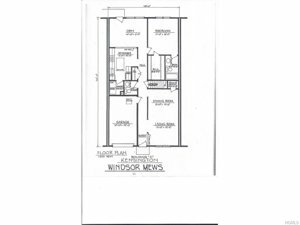 WINDSOR MEWS CONDOS : Modest one level retirement condo. It's very nice, and common charges are reasonable because there are no pools, tennis courts, etc., to maintain. It's just a nice little unit to live in and then spend some time traveling. Unfortunately Windsor Mews doesn't turn over very much. The development is small so there are not a lot of units, and fairly priced units go fast. Reach out to me to be put on a waiting list. WINDSOR MEWS CONDOS: It is self managed. Travel to New York City - This complex is conveniently located near the entrance to Palisades South. The WINDSOR MEWS CONDOS community is located in New City NY. 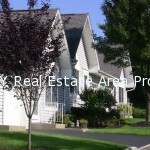 New City is centrally located in The Town of Clarkstown and Clarkstown is located in beautiful Rockland County NY. 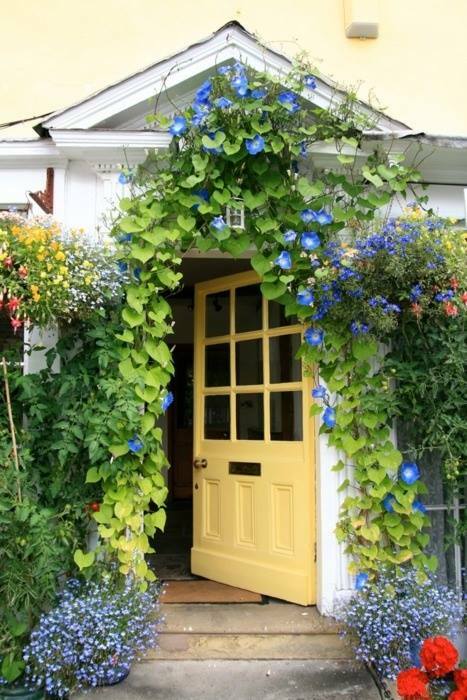 You can search for all homes for sale in New City here. Can't find what you're looking for? Reach out to us via our contract tab (top right) phone, text or email. So ... what is the Travel and Commute time from WINDSOR MEWS CONDOS to NY City? Options abound for travel from WINDSOR MEWS CONDOS to New York City. In short order you will gain access to Thruway (87) and The Great TappanZee Bridge will speed you along your scenic journey (approximately 30 miles). Close by is The Palisades and New Jersey Highways. SHOPPING | RESTAURANTS: Shop at the many strip malls in New City, or head a little further south to the fabulous "Shops at Nanuet" where you'll not only find shopping but many great restaurants as well. Go a bit Further south still and you'll enjoy the abundant shopping at The Palisades Mall. SEARCH FOR EVEN MORE HOMES and CONDOS IN ROCKLAND COUNTY USING THESE BUTTONS BELOW. What's The Difference Between a Condo and a Townhouse? GREAT QUESTION! It basically has to do with the "type of ownership" and how the properties are owned. A townhouse is legally different from a condo in the way owners hold title to the land beneath their units. Typically, townhouse owners own the land beneath their units, while condominium owners own the air space in their units and own the land together with the other condo owners in the complex. MORE HERE. 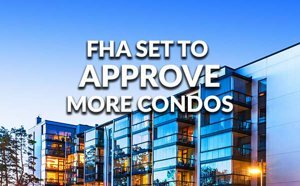 Is Your Condo Development FHA Approved? Click on the FHA Graphic below to find out. Do you Live in The Hamlets? If so come join us "Nextdoor"
safer places to call home.